The St. James, the most exciting new brand in sports, wellness and active entertainment, is proud to launch its expansive lineup of sports programming, serving athletes of every age and skill level from across the Greater Washington region. 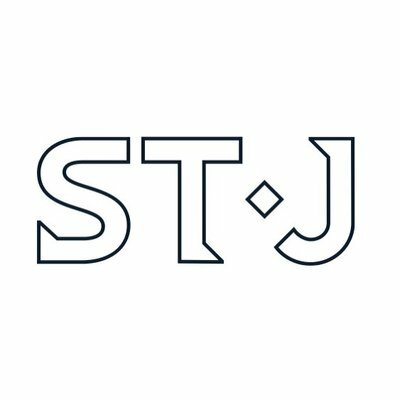 Offering an unprecedented array of developmental, competitive and experiential opportunities across 30+ sports, The St. James will offer the region’s most comprehensive sports and wellness programming in world-class training and competition venues across an all-new 450,000 sq. ft. complex in Fairfax County, Virginia. In pursuit of this mission, each of The St. James’s sports programs will focus on player development through excellent coaching and instruction in both individual and team environments with competitive opportunities through in-house and regional leagues. Participation in The St. James sports programs is open to the public. Members of The St. James will receive priority registration and discounts on program fees. • MedStar Health and Sports Medicine featuring a best-in-class health care partner providing general, non-emergent health care services, sports medicine, sports performance and rehabilitation. An onsite sports medicine center will open at The St. James in Spring 2019. 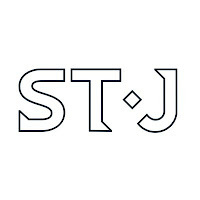 In connection with the sports programming launch, The St. James is offering the opportunity to experience The St. James at half the normal rate. This offer can be applied to either membership initiation fees, sports program registration, or both. In addition, clients can try out one class in any of the sports programs for $40, which will be applied as a credit to the registration cost of the entire program should they choose to enroll. For more information or to register for fall sports programming, click here or contact The St. James at (703) 239-6870.